You’ve discovered Locksmith Gary in Gary, Indiana, and we are confident that we will be the best find you make all day. Why? Simple. 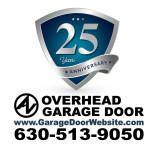 Because we offer various automotive, residential and commercial lock services which are proven to be effective. How do we know this? Because we have provided our solutions time and time again, each time with success. We don’t compromise when it comes to integrity or professionalism, because that would mean compromising the safety of our customers. 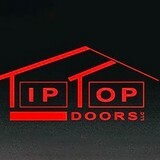 Need lockout help? We are available to help you 24 hours a day, 7 days a week. So you can literally call our licensed and insured team any time you need help. What else can we do for you? A lot! Services include transponder key creation, garage locks, intercom systems, safe installation, combination changing, lock upgrades, panic bars, lock replacements, gun safes, key duplication and more. We are skilled with all sorts of products, especially those coming from popular brands like Falcon, Ilco, Arrow, Mul-T-Lock, Kaba Kwikset, Yale, ASSA, Schlage, and Medeco. If you have any questions for us, please dial our phone number and set up a free consultation or request a free price quote. You will see that we have competitively priced services. If you are ready to talk with a licensed and insured, friendly representative, dial the number of Locksmith Gary. Remember that we have your back and truly care about you! 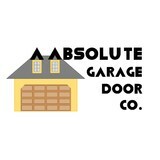 What kind of services do Saint John, IN garage door dealers and installers provide? 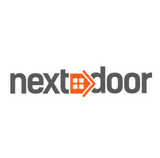 Find garage door sellers and installers in Saint John, IN on Houzz. Narrow your search for Saint John, IN garage door sellers and installers by selecting the nearest city or zip code. 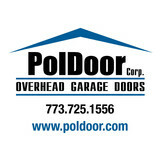 Look at portfolio and product photos, and read reviews to find the best Saint John, IN garage door professional for your home.